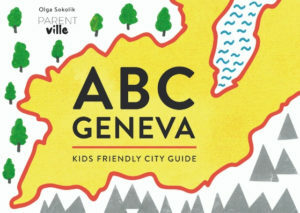 Childcare system in Geneva decoded - Parentville to the rescue! No matter if you’re new to Geneva or have lived here for several years, when you start looking at childcare system it can give you a headache. It certainly gave me one or two while preparing to write this guide. With a help of glass of wine here and there, I finally understand what is what. You have two choices now, either grab a bottle of wine, start googling and gain the knowledge on your own or save some time and read this guide (wine or no wine). L’Accueil Familial de Jour – AFJ, also known as “maman du jour” (a day-mum). It’s a semi-official day care usually provided by a stay at home mum, who accepts other children of different ages. The commune assures the training and the salary of “day-mums”. The city of Geneva and communes of Geneva Canton each have their own associations that unite the “mamans du jours” working in their area. It is a very popular form of childcare as it combines a cosy home-like environment and company of other children. For prices and availability check appropriate association of your commune. The crèche, as they are called in French, are destined for children aged 0-4. In general children can start attending at the end of mom’s maternity leave up to the age of 4 or school age. if both parents work, if both parents live and work in the same commune of the canton. The priority is normally given to families living in the area of the crèche, not to those working in the neighbourhood. For public crèche in the City of Geneva you apply through BIP (Bureau d’Information Petite Enfance). Most of the nurseries are attached to a certain area (a sector) and provide care only for children living within that area. The few nurseries not belonging to any sectors are for everyone in the City. Don’t be surprised of you’re informed the waiting time is 1 year or more. Nurseries work Mondays through Fridays, usually 10h a day. You have to register for a minimum of 2 days per week. Prices in public nurseries depend on household income. 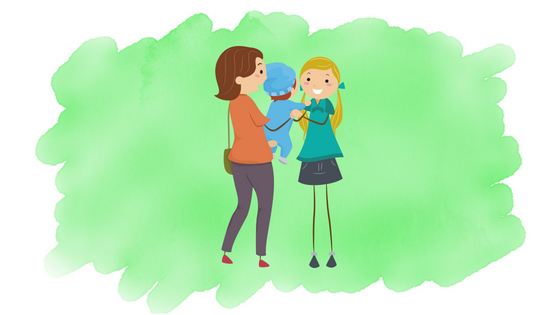 A minimum price for the full time in public nursery is 1670 CHF. The rules are more or less the same in communes other than the City of Geneva. For details check with your local Mairie. Kindergartens accept from 2 years of age up to school age. It’s very important to remember that your child’s needs to turn 2 before July 31st to be accepted for following September. Children born after July 31st (August-December) will be accepted a year later. Kindergartens offer half-day care, without nap time or meals, though one snack is offered. You can choose to attend either mornings or afternoons. They are closed between noon and 1:30 pm every day and fully closed on Wednesdays. Minimum attendance is 2 half days. Offers care for children on occasional basis, usually upon reservation. Each halt-garderie has different rules for the age of kids it can host, opening times and reservation procedures. The most popular one is located in the Old Town of Geneva. The other, “La Zone Bleu” was established to help mothers who are still in school/universities and those looking for a job. Some communes have additional “halte garderies” available for children living within commune’s borders. Nanny got sick? Your child got sick and can’t go to nursery but you have this important meeting at work? No problem. There are solutions. Also, in an emergency you can try using qualified Red Cross Geneva sitters, or Tadadam app! The least complicated to organize of all possibilities. You can look through agencies, internet groups and boards, friends and even with the Red Cross Geneva (which also has options for urgently needed childcare). Remember to ask your neighbours too. This is not childcare, but can help you maintain sane. 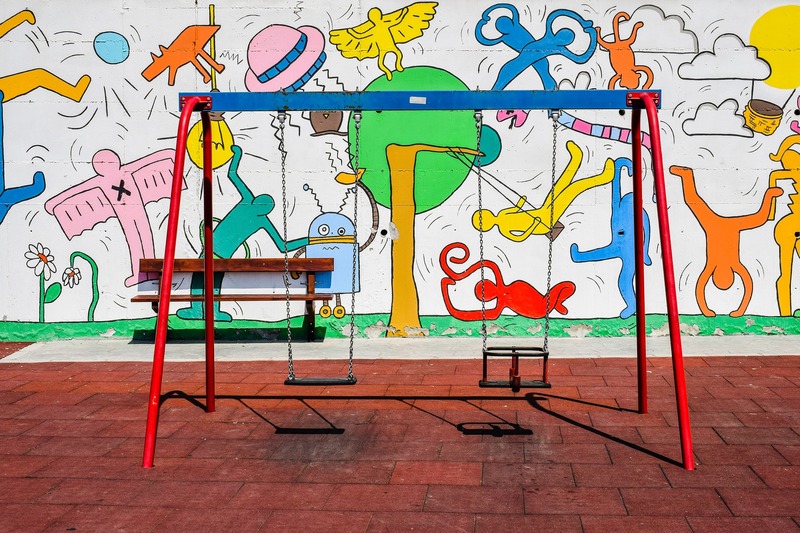 These places had been created for parents and children to meet and play. Children must always be accompanied by an adult. Any questions or info you would like to share with other parents?